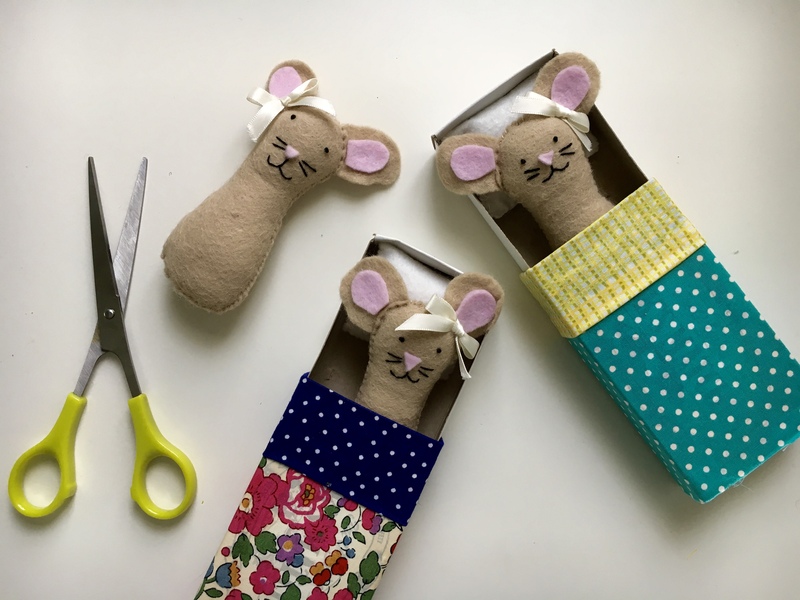 Bring your child down to this great stitching workshop in Dulwich where they will learn how to cut out and make their own soft dog! 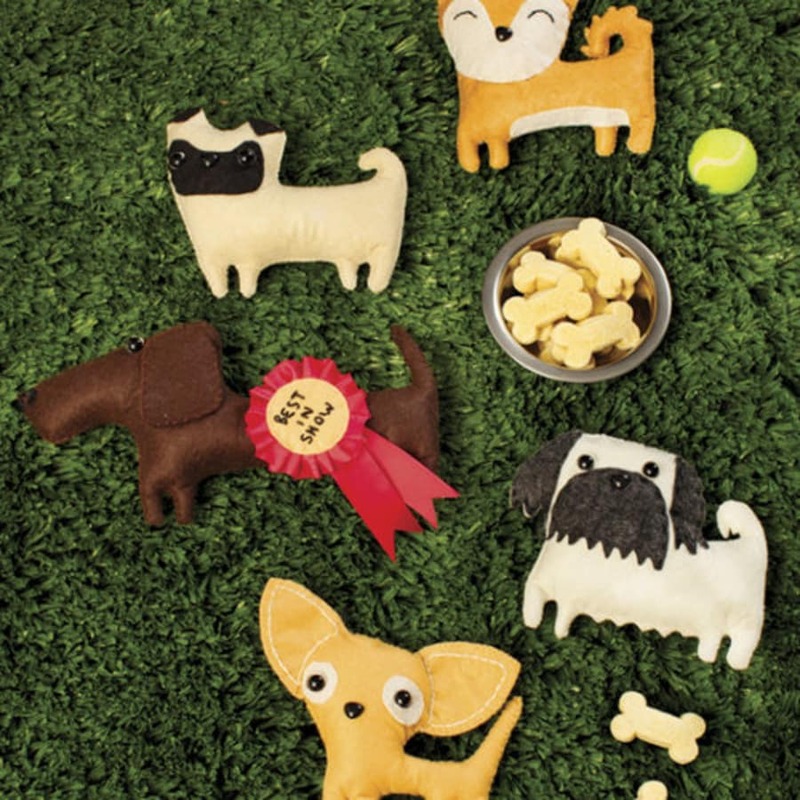 Bring your child down to this great stitching workshop in Dulwich where they will learn how to cut out and make their own soft dog! We like to see it as giving your child the dog they always wanted, without having to worry about the mess or loud barking! This is a great, fun workshop for kids and it all kicks off with the kids learning how to cut out their pattern pieces accurately. The next stage is to have everyone stitch their faces with embroidery floss and sew them all together to make the final pups! At the end of all this, we'll decide if they're good enough to get a "Best In Show" badge! Throughout the 2 hours, your child will strengthen their hand-stitching skills and learn essential skills for the future like how to sew on a button! 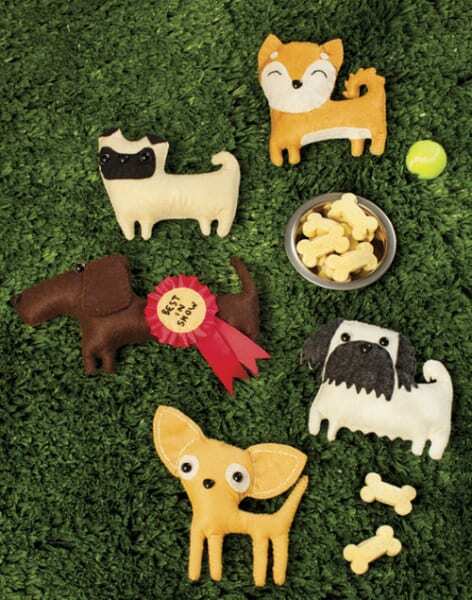 The dog show Crufts was named after its founder, Charles Cruft, who worked as general manager for a dog biscuit manufacturer, travelling to dog shows both in the United Kingdom and internationally. 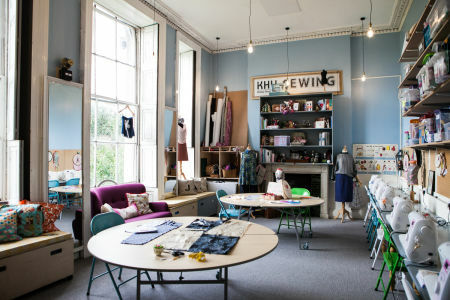 The Sewcial Circle is a one-woman band, cycling around London teaching sewing, dressmaking and craft and inspiring a new generation of designers! 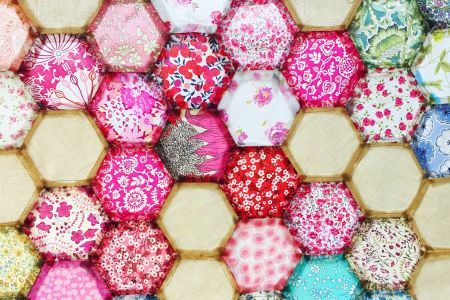 Katie, the creator of The Sewcial Circle, was inspired when she started using a sewing machine at uni and hasn’t looked back since. What was once a hobby has become a part-time job teaching sewing classes, running sewing parties and workshops across South London. Just a stone’s throw away from Crystal Palace Overground Station!